Last year, I talked about how with Heartcatch Precure, the magical girl genre was showing signs of life. This year followed up on that, with magical girl making a return with a few of the most memorable anime this year. The year started off with Star Driver, a mixture of magical girl (with a boy). While a hit and miss anime with most, the hype was still more memorable then the anime itself. A Utena writer and tons of great concept art got everyone excited. 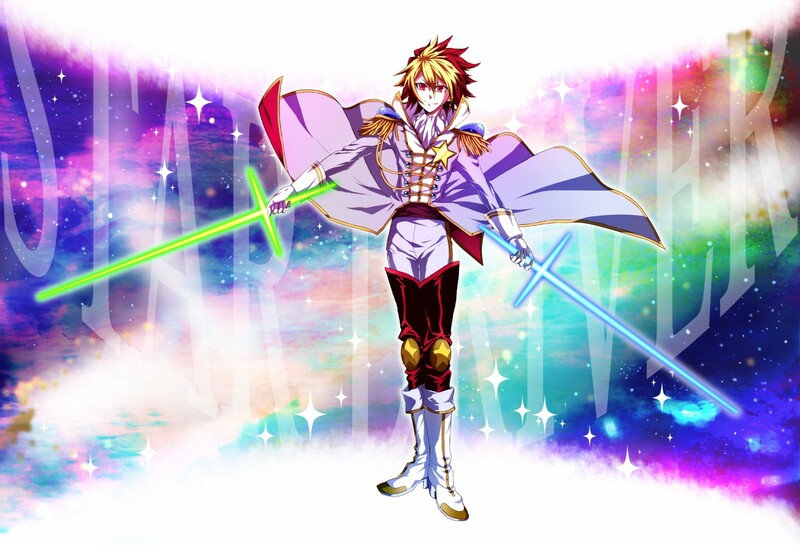 Even if it wasn’t the big hit it projected itself to be, Star Driver did give us an idea what to expect this year. While the show let people down, personally I liked it. I also think Star Driver would have been more successful if another magical girl show didn’t steal the spotlight that season. 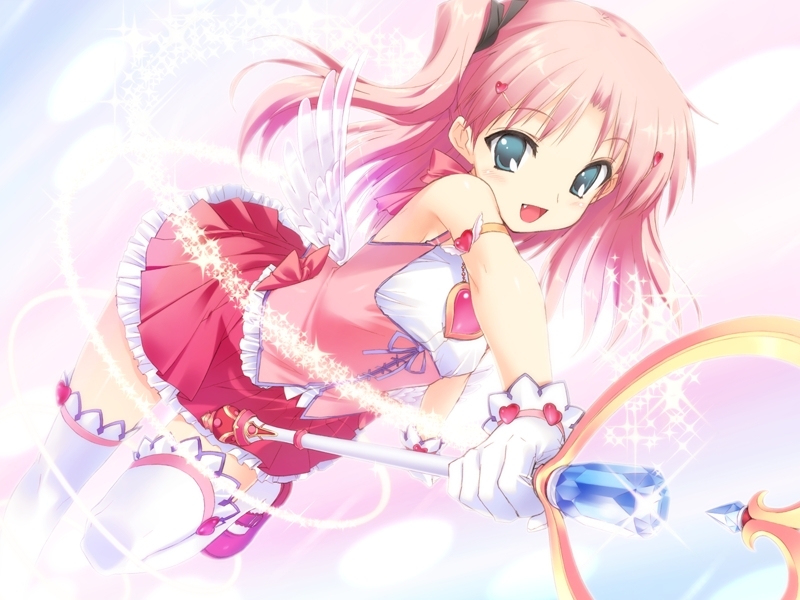 A few people were excited about Madoka coming out, myself included, but as SHAFT tends to be hit and miss, I don’t think anyone got their hopes too high. Or expected what resulted. Madoka wasn’t just a show, it was a phenomenon that swept the anime fandom and internet alike. Whether people loved it or hated it, everyone was talking about Madoka. It was an intense show, and surprising to see a show be so ruthless. For the past few years, anime has been relatively safe, where good guys rarely died, and there’s never any doubt everything will be okay in the end. Madoka, while not the first show to kill young protagonists without flinching, shook up the status quo. The door was opened to the next big thing to shake up the anime world. While Mawaru Penguindrum hasn’t been as a big deal as Madoka (I don’t think the anime fandom has the energy in it for another Madoka) it’s gotten a lot of attention. 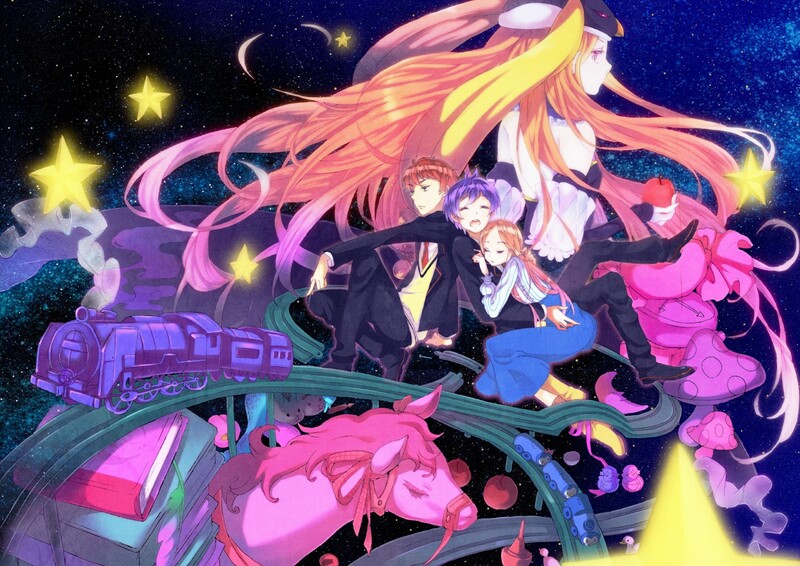 Directed by director of Utena, it’s weird, quirky, and makes Madoka look cheerful. The world is much like the world of Utena, where symbols and the real world overlap, and it’s easier to just accept everything as it is, because no one can figure out it out on a first watching. Yet, it’s hard not to enjoy. Those dang penguins. There have also been some not so memorable magical girls shows this year. Suite Precure hasn’t been as popular as Heartcatch Precure, and Kore Wa Zombie Da? turned from what I can into a Deen fanservice anime. Since I didn’t finished either, I don’t know have anything to say. Penguindrum does make Madoka look cheerful now that you talk about it..
I’m not sure Penguindrum quite count as a magical girl anime, but it is a very magical anime.